Mahanagar Telephone Nigam Limited (MTNL), the largest broadband service provider of Delhi and Mumbai today announced the launch of New Low Cost Prepaid Broadband Plan with 2 Mbps downloading speed specially tailored for for occasional Internet users in Delhi telecom circle. The new prepaid Broadband Service comes with a rent free MTNL Wire-line at one time registration charges of Rs.800 for Non MTNL Landline subscribers while Rs.300 will be applicable for exiting MTNL landline subscriber to opt the prepaid broadband service. 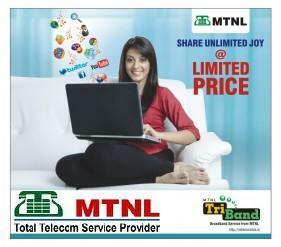 There is no additional charges or monthly rent for land line or modem for using the MTNL Prepaid Broadband.This unique service, affordable plans with 2 Mbps Speed would give MTNL clients the flexibility to instantly customize their broadband subscription plans, based on their self-estimated bandwidth usage. 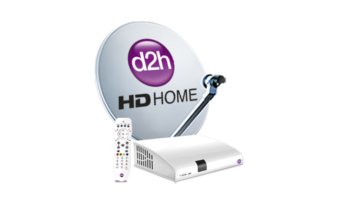 1.No Extra charges for ADSL Modem and Landline. 3.Existing landline customer can also opt this plan. 4.Booking for pre-paid Internet connection can be done at MTNL Sanchar Haat in Delhi, through DSA and at MTNL CC 1500/22221500 (toll free). 6.Data down load speed will be up to 2 Mbps at MTNL ISP node. 7.Registration, installation and non refundable modem security charges will be taken at the time of booking. 8.Customer account will be created with complimentary balance of 50 MB with validity of 7 days from the date of creation. 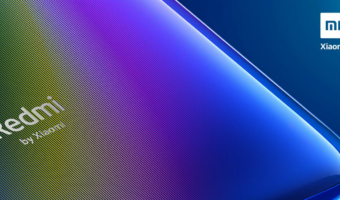 9.Customer will be provided telephone connection without outgoing facility. Customer can make O/G call by using VCC card. 10.After the expiry of validity period, there will be 7 days grace period customer can use Internet if balance exists. 11.If customer recharge during grace period his balance will be added to current recharge. 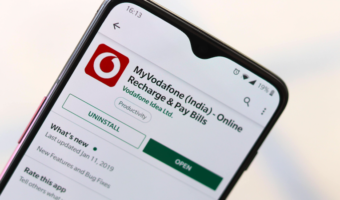 12.If customer does not recharge during grace period, amount/usage will be forfeited and connection will be suspended till customer recharges his account. After that recharge date will be counted as day 1 for validity period. 13.If customer does not recharges his account for 30 days after the expiry of validity period his account will be put under permanent suspension. 14.If a customer wants to recharge his account after permanent suspension, Rs. 100 /-will charge as activation fee. 15.If customer does not recharges his account for 60 days after the expiry of validity period his account will be closed permanently. 16.After permanent closer of account, customer has to pay registration & installation charges again at MTNL Delhi Sanchar Haat. Modem will be issued by area only if it has been recovered. 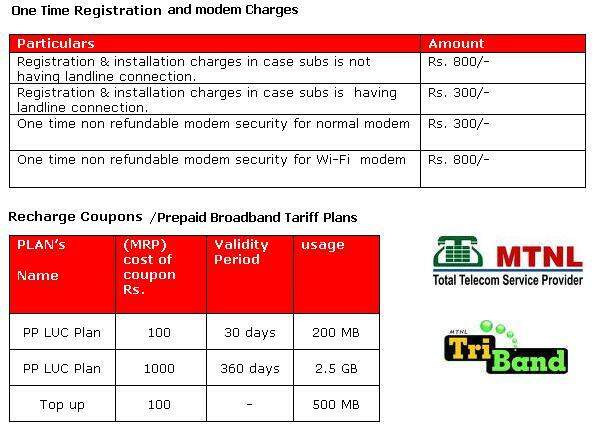 17.Plan MRP includes modem services charges, administrative charges, services charges and license fee. BSNL MTNL Increasing the Tariff War in Broadband .